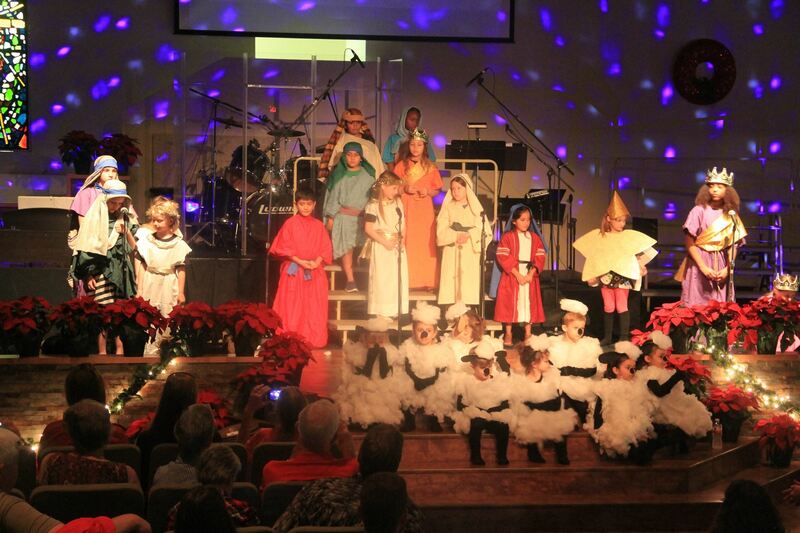 Kids Praise is a graduated music and choir program for children ages 4 years old through 5th grade. Our mission statement is “Teaching children to celebrate God through a lifestyle of worship.” Our desire is to see children come to know Christ at an early age. We also desire to motivate them to become lifelong worshippers of God. These teaching goals are unique to children’s choir. We hope they will serve to train up a generation of people who love to worship through music, can understand basic music concepts and reading skills and will help to produce an understanding and appreciation for good performance etiquette which ultimately edifies the corporate worship experience for everyone in the Body of Christ. We offer three age-graded choirs: Music Explorers is our Preschool choir for children 4 years old through Kindergarten. 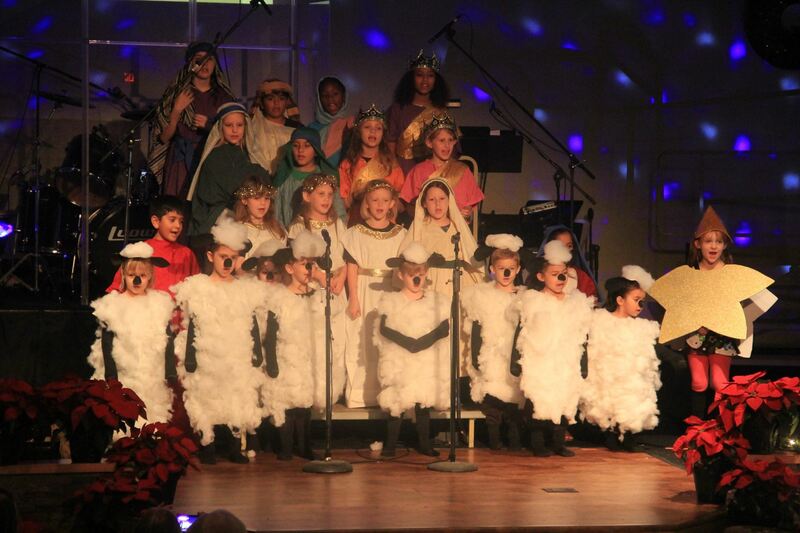 Our 1st -3rd graders choir is called Music Makers and our older kids, 4th-5th graders, are called Young Musicians. Choirs meet on Sunday evenings at 6:00 PM. 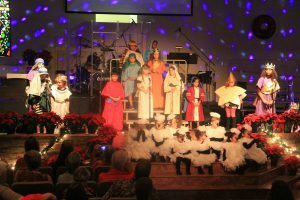 Parents are encouraged to bring their children to choir and stay to enjoy a Discipleship Academy Class of their choice. Our Spring semester is in full swing! 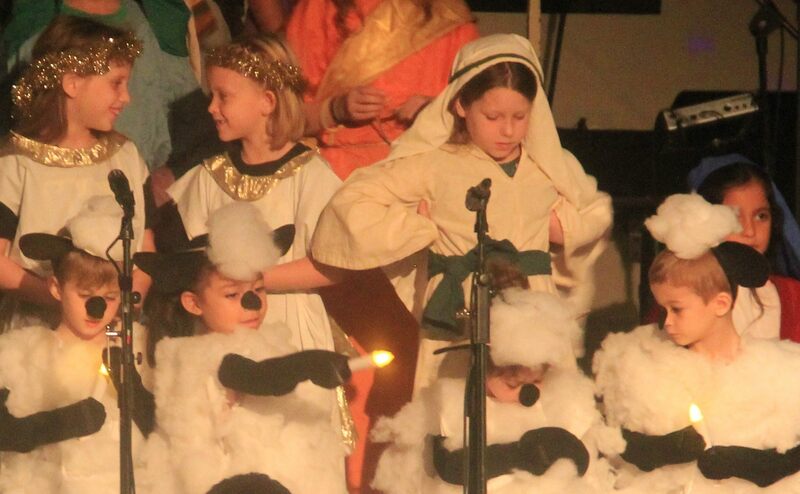 March 17 was Kids Praise Sunday and now we are working toward our Spring Musical performance date of May 19. Join us Sundays at 6:00 PM. If you would like to register your child, you may do so online using the form below. Feel free to contact Music Minister, Rosanna Haddock or call 512-353-8540 for questions. I give my permission for my child to be photographed or video-recorded. I DO NOT give my permission for my child to be photographed. 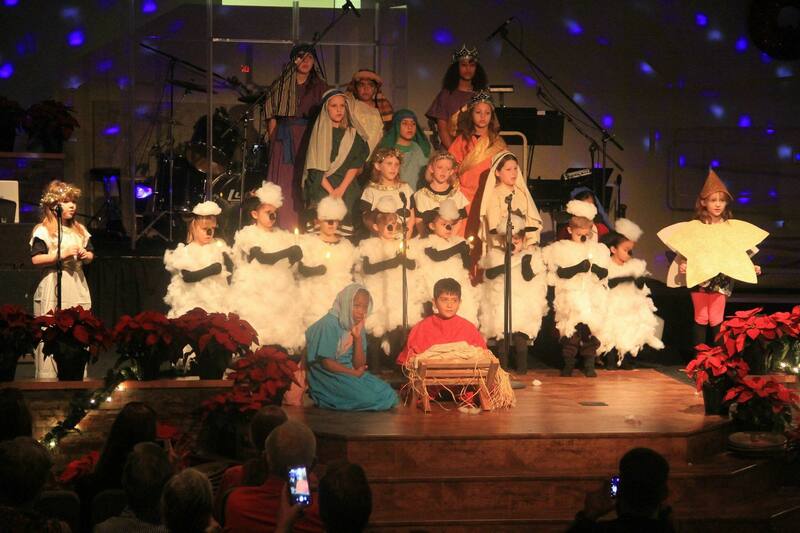 My child's image may be used for church purposes, but NOT online.